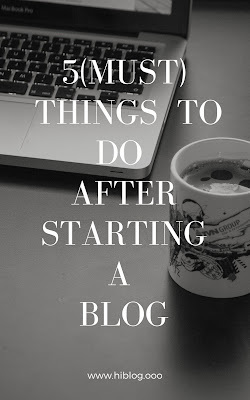 If you have a WordPress blog, you might have installed some plugins to customize your blog. But there are few plugins available for WordPress that are really helpful and has really great features. So let’s learn about those plugins. Here I am talking about seven different plugins for your blog, you can choose according to your need. If you want to go live with your website then you might know the importance of SSL certificate. You would not probably let your user feel insecurity to share their data in your site. 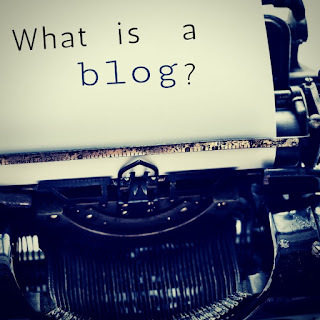 If you do so your site our blog will go against Google policies. But what if you don't want to buy an SSL certificate for your blog? This is exactly what the real simple SSL plugin does for you. It lets your WordPress blog on https. It is a free plugin, easy to install, one click enables SSL. It also has a premium version that has features like scanning the various content of your site, gives you the suggestion to fix the error, certificate expiration checks and informs you before the time and premium support etc. I don't want to spend money on auto backup, this plugin is for you. You can take backup of your site on your desktop anytime. Not only that you can port and export data with the help of this plugin. Suppose you want to take your website two web server from the local server it will be simple for you. Just export the data from one place and import it to another place. That's it. WPS hide login let's see you customize the URL of your WP login dashboard. It happens that to go to your login dashboard of WordPress you need to type/login or WP admin after your site URL. And everyone knows that. Then you might not want any stranger land on your login page. So by installing this plugin you can customise the URL of your login page and let it be hidden from strangers. 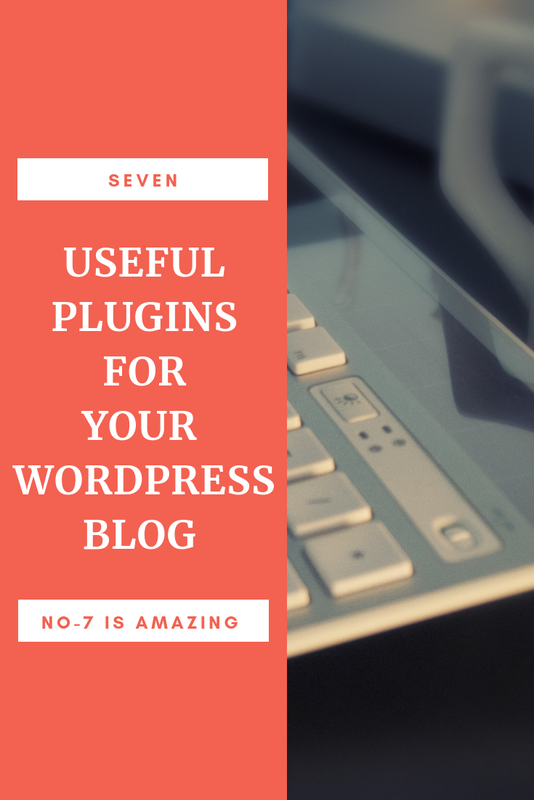 It is one of the recommended plugins by many bloggers. It lets you clean the cache data of your blog automatically and give it a speed. I personally use it on one of my news websites and it works really well to give my site a better speed. now, this is also another recommended plugin if you are concerned about the SEO of your blog. 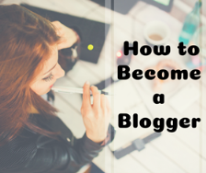 It literally boosts up SEO and helps your blog to arrive in the search result. It clarifies the meta tag and keyword of your site and also helps you to write an SEO friendly article. Most of the famous marketers use this plugin and it really works well for them that's why they also suggest it. One signal creates a web push notification for your user. And it is really effective more than sending an email. Because the email can I reach to the spam folder of your user but the web push sends a notification directly to the browser of your subscriber. All you need to install this plugin, complete the sign-up process and create an app for your website and simply customise it. The AMP stands for accelerated mobile pages. You may have found sometimes a website with a thunder symbol beside the link on search results. These are called AMP page. This kind of page loads very faster even it takes 0.2 seconds to load. Show the AMP plugin convert all your webpage to an AMP format it helps your site to load faster without losing the quality of your content. In an AMP web page the focus is driven on to the content of your page.and it is really effective to rank high on search result as Google wants to give his user a good experience of searching. So that's it these are the plugins that I have found very useful. Try it out and tell me which one works for you best.